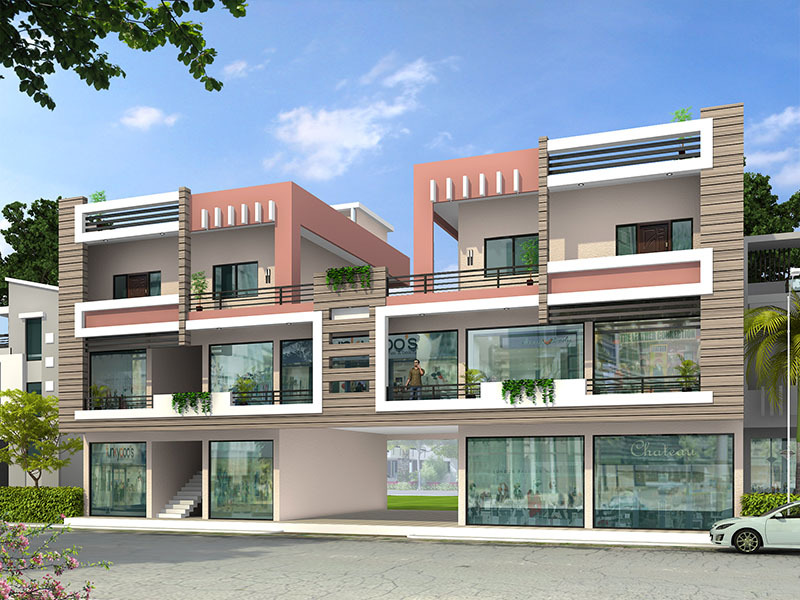 Seller > Flat / Apartment | Civil Lines , Rudrapur. Fully Furnished with AC, Geyser, Fan’s etc. Bank Loan Available.Gated Colony.Commercial shops land use 143 ..